I know this is a weird topic for this time of year. Christmas seems to come faster and faster each year it seems. I don’t think it is because there are less days, but that our lives are so busy and I hate to say it, but Christmas is expensive. It should be about Christ and while I think about Christ first, others may not. I have been pondering this idea since last year. My idea is that instead of having Christmas on December 25th, we would have it on Easter Sunday. 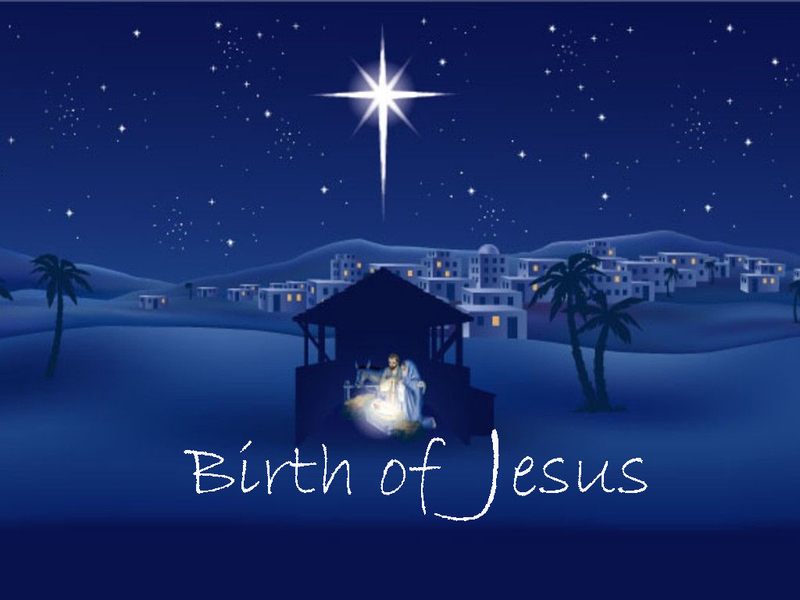 There are many historians that believe that the birth of Christ took place in October or around there. And others say in the spring time. The Bible tells us that shepherds were staying out in the fields overnight when Jesus was born (Luke 2:8), but in that part of the world it would have been far too cold at night to do so in December. What is more likely is that He was born in the Spring, perhaps between March and May. Whatever the time of year, it is virtually impossible to identify the actual date. Some have also said that the birth of Christ took place during September or October. So let’s look at those times and why they say that. The problem is, this story may be almost entirely wrong. The events surrounding the birth have been retold so many times and in so many ways—in plays, poetry, books and movies—that most people have a distorted view of the true events. The only accurate record is found in the Holy Bible, God’s Word. Was Jesus born on December 25, or in December at all? Although it’s not impossible, it seems unlikely. The Bible does not specify a date or month. One problem with December is that it would be unusual for shepherds to be “abiding in the field” at this cold time of year when fields were unproductive. The normal practice was to keep the flocks in the fields from Spring to Autumn. Also, winter would likely be an especially difficult time for pregnant Mary to travel the long distance from Nazareth to Bethlehem (70 miles). After Jesus was born in Bethlehem in Judea, during the time of King Herod, Magi from the east came to Jerusalem and asked, “Where is the one who has been born king of the Jews? 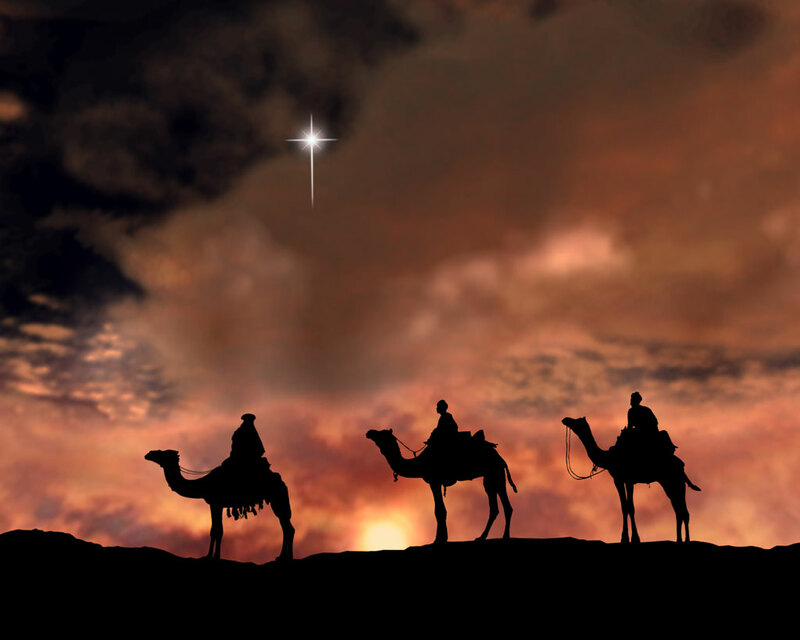 We saw his star when it rose and have come to worship him.” When King Herod heard this he was disturbed, and all Jerusalem with him. When he had called together all the people’s chief priests and teachers of the law, he asked them where the Messiah was to be born. “In Bethlehem in Judea,” they replied, “for this is what the prophet has written: “‘But you, Bethlehem, in the land of Judah, are by no means least among the rulers of Judah; for out of you will come a ruler who will shepherd my people Israel.” Then Herod called the Magi secretly and found out from them the exact time the star had appeared. He sent them to Bethlehem and said, “Go and search carefully for the child. 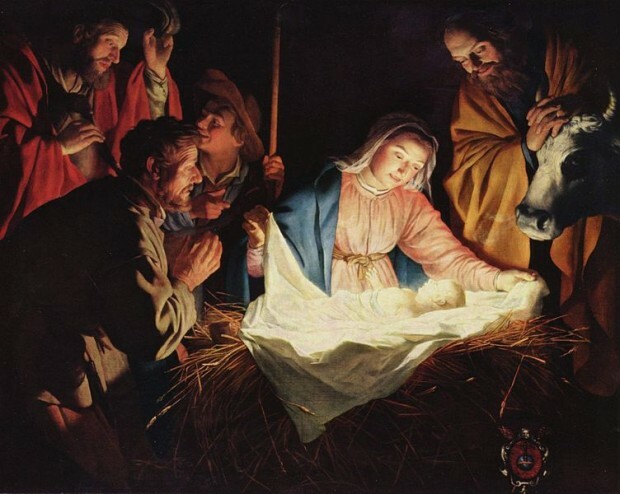 As soon as you find him, report to me, so that I too may go and worship him.” After they had heard the king, they went on their way, and the star they had seen when it rose went ahead of them until it stopped over the place where the child was. When they saw the star, they were overjoyed. On coming to the house, they saw the child with his mother Mary, and they bowed down and worshiped him. Then they opened their treasures and presented him with gifts of gold, frankincense and myrrh. And having been warned in a dream not to go back to Herod, they returned to their country by another route. Additionally verse 16 notes that after the wise men told King Harod of their plan to visit the little “king” and they never returned, Herod ordered all children under two years old killed. That seems to suggest that Jesus was not a baby at the time, and that even Herod thought he could be older. So what we must envision is that the holy family had to stay in the back portion of the ancestral home in Bethlehem, where they would have kept the beast of burden (hence the feeding trough referred to). While the “where” question is certainly important when discussing Jesus’ birth, so is the “when.” Christians have been celebrating their savior’s birth for quite some time, but no one is really sure when it actually happened. 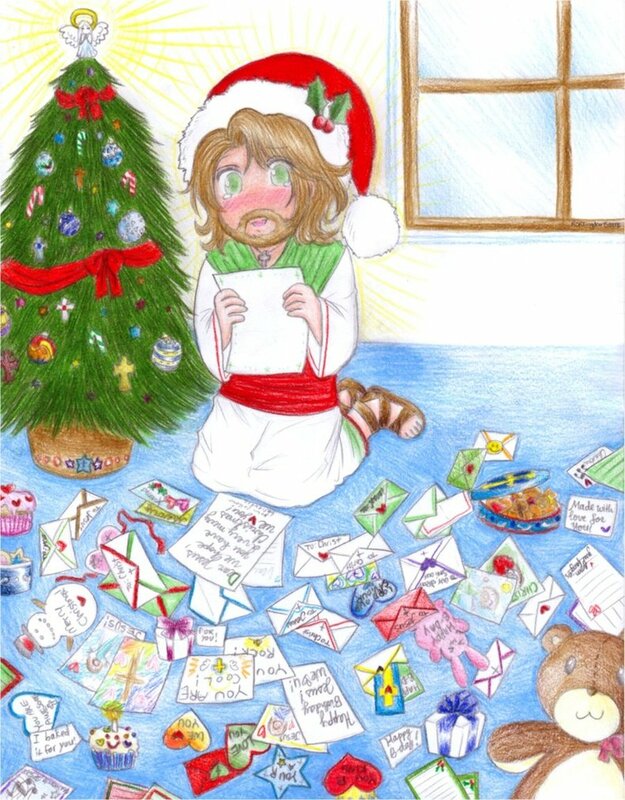 Dec. 25 is merely the anniversary that has been chosen to commemorate Christ’s birth — not the actual date. So this year after calling my daughters and family we are going to actually do a Birthday Party for Christ on December 25th. We will hold that day to celebrate the fact that Jesus was born to a virgin. We will be doing our Christmas on at the same time as Easter. We don’t know when Christ was born, but we know He was. And that’s what our December 25th will be. There will be no gifts for each other. My Christmas tree, cards and gifts will be done on Easter Sunday. We will have cake, ice cream and all things that would be used to celebrate a birthday. We will bring a letter or share with each other what we will do for Christ. I hope that everyone in my family will enjoy this because on Easter we will be celebrating the fact that Jesus came to us as a baby and he died and rose again so we can live forever. If people get Christmas cards at Easter time, please know this is the reason why we are doing this. I may still do them in December since everyone else won’t be on the same page as I am.